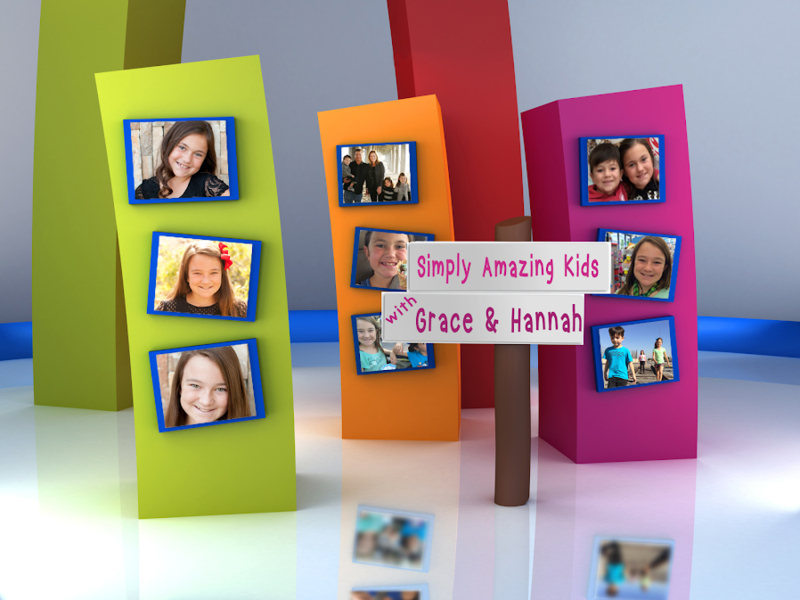 "Simply Amazing Kids" is designed to provide entertainment and educational resources for children. Grace and Hannah lead us on adventures around town and throughout history. Watch while the kids interview people who have really cool jobs, travel with them to places around the world, learn how to cook plus do other cool stuff around the house and listen to the them share some amazing Bible stories. Simply Amazing Kids is an outreach ministry of Xclaimed Ministries. Xclaimed Ministries, Inc is a Christian, non profit 501 (C) (3) corporation that provides basic living necessities and opportunities for families to gain sustainability and confidence in their lives. Our concern is to help people with items they need now. The mission goes beyond food and clothes; we provide bicycles, toys, entertainment, bedding and other daily essentials that bring gratification to the less fortunate that typically they couldn't afford. Our primary purpose is to be a reflection of Jesus Christ so that many lives will be changed. Visit www.xclaimed.org for additional information.